This will be a different kind of week for us. Our big kids are visiting this week, at least three of us have a stomach bug that is going around, and we plan to eat out a few times. With all of that in mind the Meal Plan will be a little less planned out this week. Breakfast will be cereal, oatmeal, and toast with fruit. It kind of a free for all at breakfast time. We also have leftover pancakes and breakfast stir fry from yesterday’s brunch. Lunch will be leftovers, PB&J, easy pasta with marinara, wraps or bean burritos. Snacks will be hummus and veggies, crackers, apples and banana’s with peanut butter, chips and salsa, and smoothies. Nachos made with quinoa/lentil “meat”, Unfried Beans, guacamole, Homemade Salsa, and faux cheese sauce. Burritos made with beans, Mexican Rice, and other fixings. 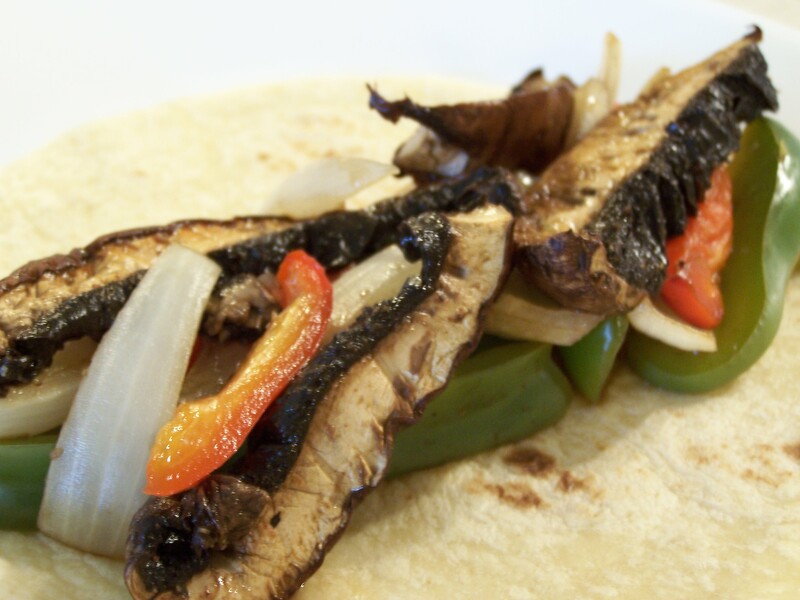 Fajita’s using my Portobello Fajita recipe along with all of the things I mentioned above. I also plan to make some carrot cake cupcakes this week. Do you notice a trend, yes we love Mexican food. Our big kids who are not plant-based eaters will be very receptive to this menu. We want our new lifestyle to be inviting to them. Hopefully they don’t get sick or else we may all be living on a steady diet of crackers this week.